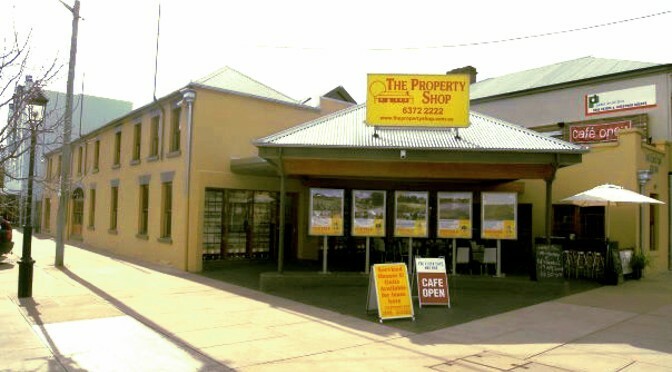 The Property Shop was established in Mudgee in 1973 by its current Managing Director, Hugh Bateman. The company is committed to maintaining its standing as Mudgee Region’s most innovative, respected and client focused real estate company. Its evolution since the humble beginnings of 1973, to the highly successful boutique agency it is today, is a reflection of its points of difference. With the principles of integrity, honesty, trust and dedication as the cornerstones of its philosophy The Property Shop retains a prominent standing in the Mudgee community, always with an eye on the future. Our clients respond accordingly to The Property Shop’s service, innovative marketing and approach with testimonials. We are different in the way we do things. Why choose The Property Shop? Since Day 1, our aim has been to build a long lasting relationship with our clients by offering the best professional advice to buyers, sellers, investors and potential rental tenants. At The Property Shop we care about your success and future. We are passionate about the real estate industry and work hard at being the best and actively involved in residential, rural, business and commercial sales and rentals, strata management, specialist auction clearing sales and valuations. Our goal is to make your real estate experience enjoyable. We are always here to help so if you don’t find what you need, please do not hesitate to contact any of our team at any time. 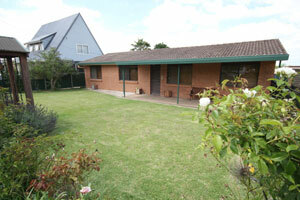 How did one agency sell this Mudgee home after another had failed for three months? Local knowledge and experience prove a winning combination.